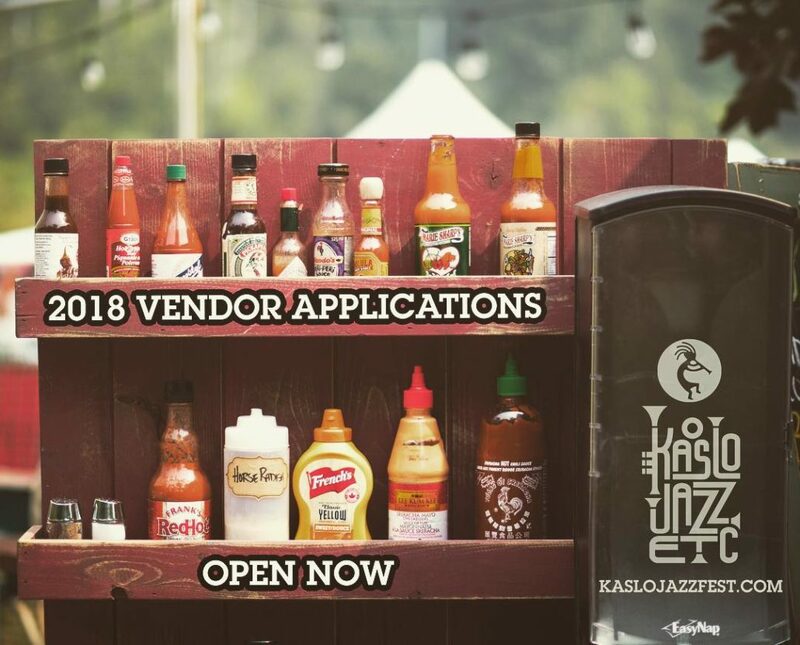 We invite all vendors to apply for the 27th Annual Kaslo Jazz Etc Summer Music Festival! We encourage all vendors to read over our Vendor Information Package to make sure your business is suitable for our festival and then apply! Limited spaces are available.